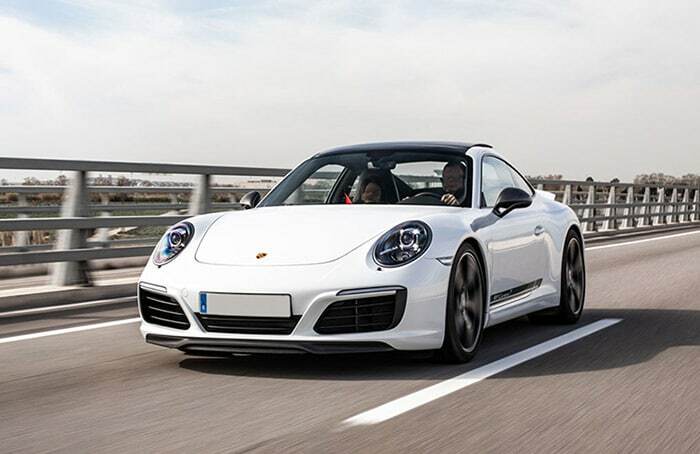 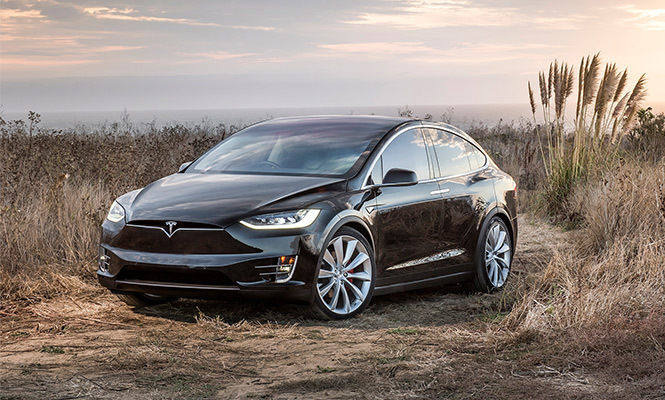 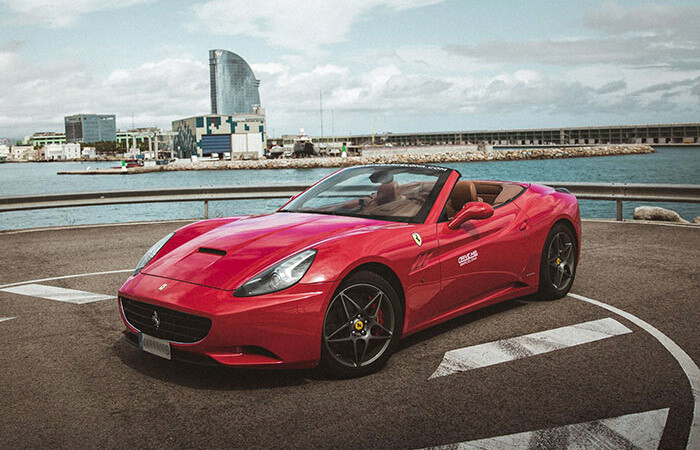 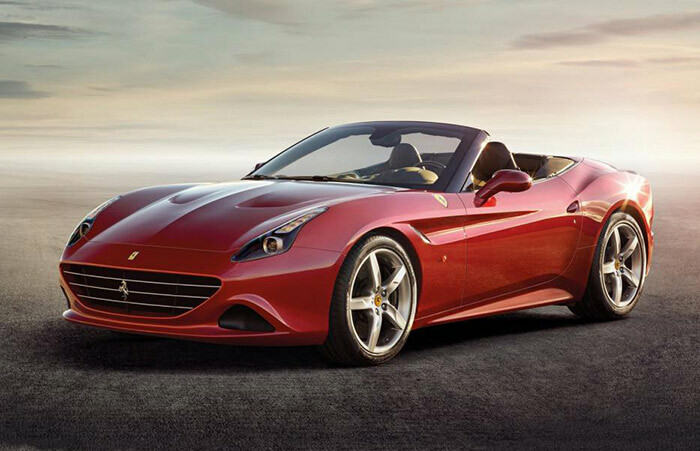 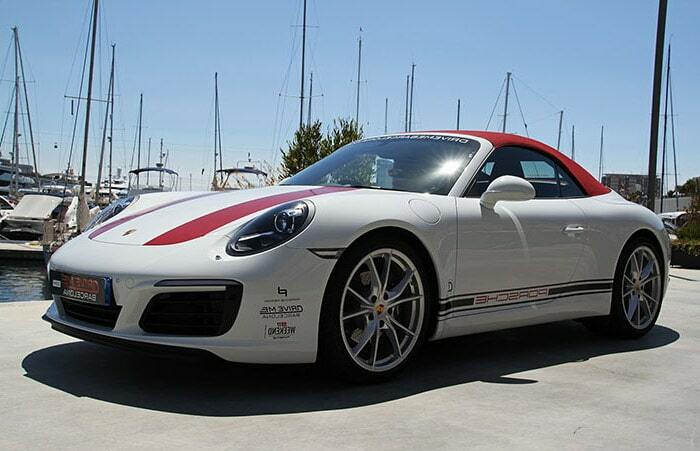 Drive Me Barcelona is the ultimate service for luxury car rental. 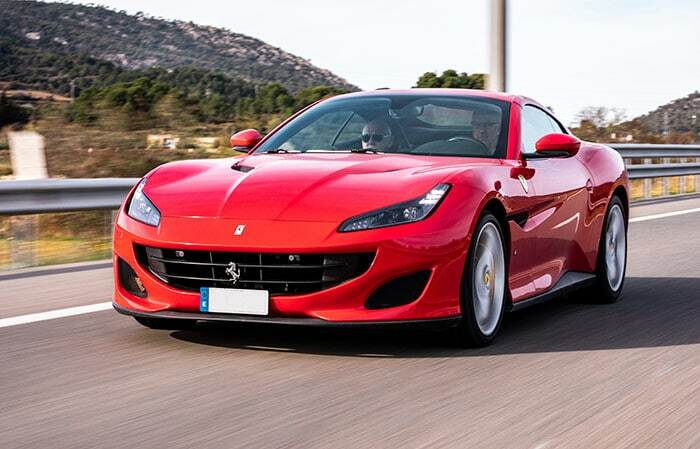 Experience the most breathtaking driving experiences in Catalunya whilst driving the most exclusive and latest models of supercars. 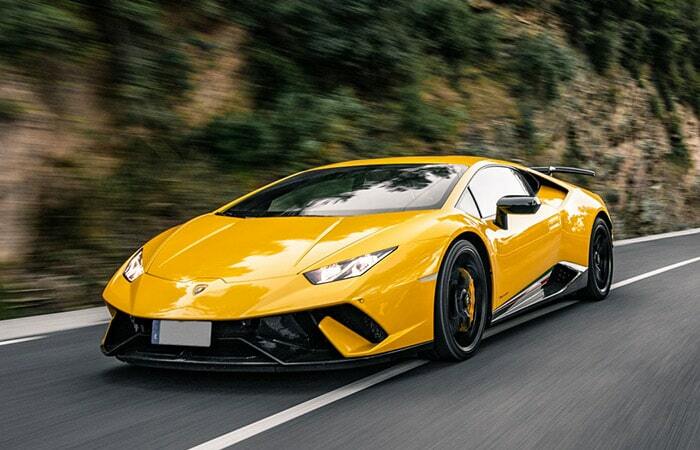 Choose from our selection of high-end exotic sportscars from some of the world’s top luxury car manufacturers. 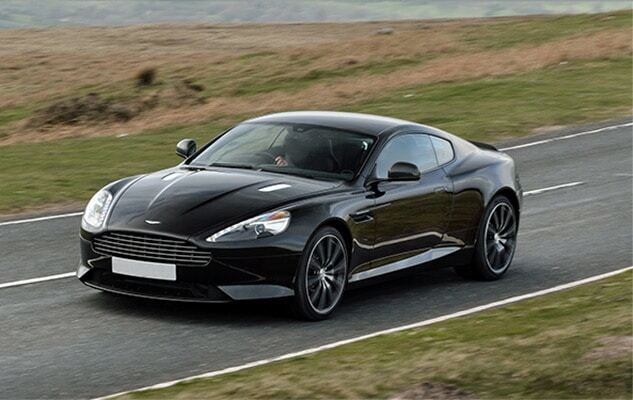 With a 24 hour service guarantee we can deliver to you any car at any time, to any location.